Longing for some Spanish siesta? Close your eyes and feel the sun gently touching your face, your feet covered with hot sand, and a cold glass of sangria in your hand. Want to be there at this very moment? No worries! The Spanish city of Valencia is patiently waiting every avid traveler on its way to its heavenly shores. 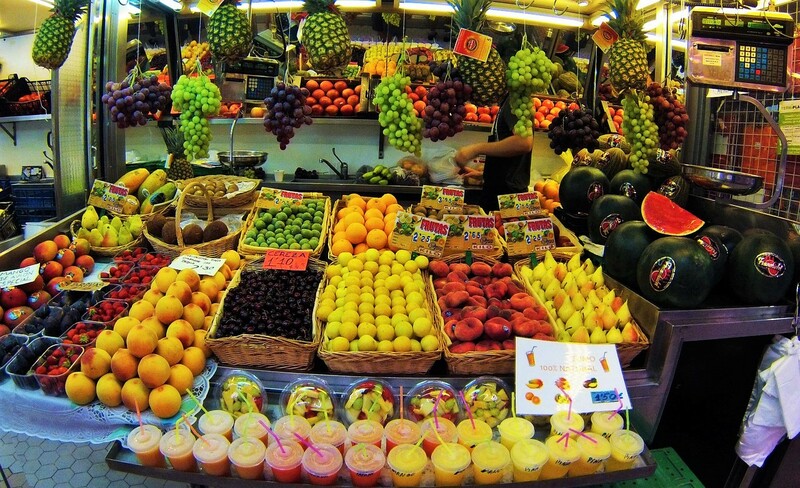 Did you know that the biggest European market for fresh products is situated in the city of Valencia? Well, now you know and you better hurry to have a bite of all the delicacies offered at Mercato Central, or the Central Market. Imagine endless rows of stalls covered with juicy oranges, appealing strawberries, papayas, and many more colorful fruits and veggies. Make your way through the crowds and surrender to the smell of the freshly baked bread stuffed with walnuts, olives, and other indulgent fillings. Don’t miss on all the fish and seafood that have been brought straight from the sea. Plus, the Spanish cheese varieties and the world-famous Iberian ham will be available for a free tasting. But beware: one bite is never enough! 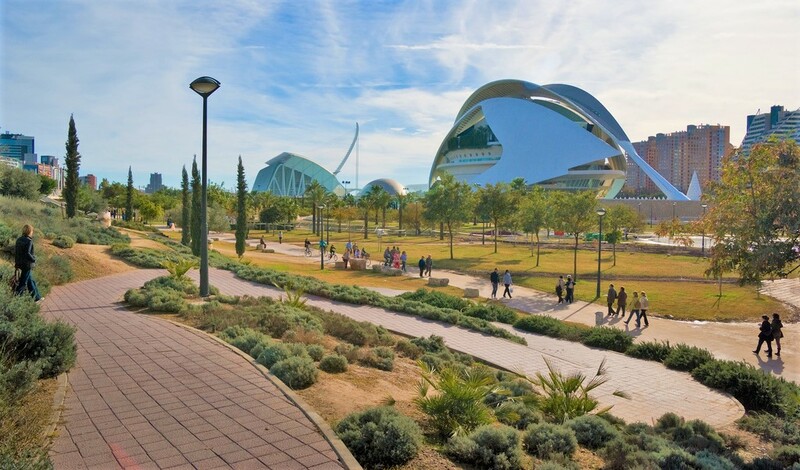 The Turia Gardens go straight through the heart of Valencia and are an unmissable attraction for all first timers looking to discover the city’s charms. Did you know that this peculiar park used to be a river? A river that was creating many headaches for the locals. After the devastating flood in 1957, the people of Valencia decided to re-route it, leaving an empty river bed passing throughout the whole city. The river bed has then been transformed into a beautiful green park, a favorite spot for running, cycling, and a refreshing escape from the urban life. So, why not joining the locals for an invigorating run in the popular Turia Gardens? Plus, this might be good for your waistline after all the cheese and ham you ate the the market. The old riverbed of the diverted river Turia turned into a park. 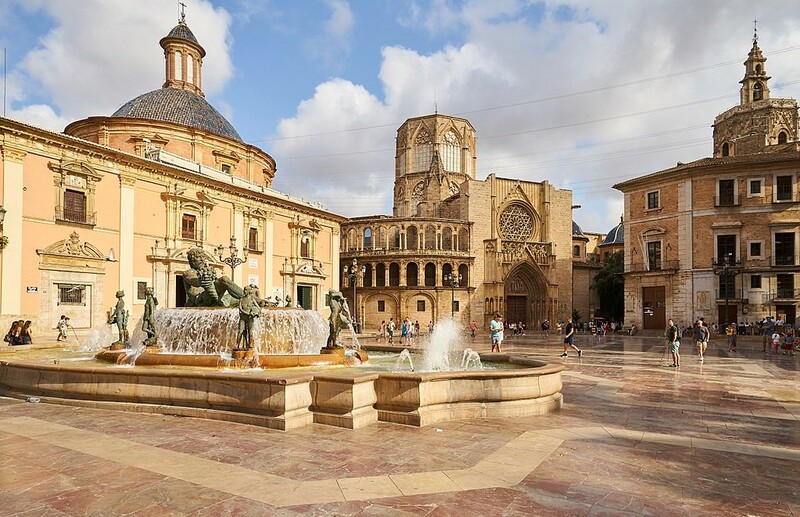 Stroll around Valencia’s glorious old town that boasts baroque churches, magnificent cathedrals, charming little squares, and an impressive mix of architectural styles. If mesmerizing sites are not enough, join a guided tour to learn more about the 2,000 year-old history of the city, along with some quirky facts and anecdotes. Such tours are available every day and are generally free. 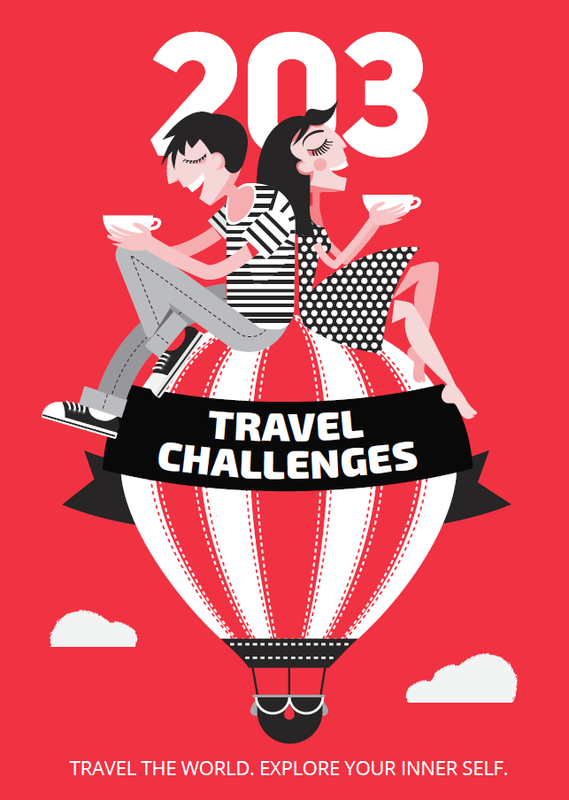 But participants are encouraged to donate as much as they want at the end. Alternatively, do your own walking tour around the major sightseeing like Plaza de la Virgin, the Serranos Gate, the Silk Exchange, and the Cathedral of Valencia, among other must-see landmarks. Finish with a scoop of ice-cream and a hot cup of black coffee at one of the numerous coffee houses that are always there for you if you get tired. History is not your thing? Nature lovers rejoice because Valencia has to offer more than admirable art, diverse architecture and historical treasures. Leave the old town and head to the bioparc, a modern zoo with almost no fences, where animals are roaming freely in landscapes replicating their natural habitats. Walk around and witness the lemurs happily jumping from branch to branch just above your head. From giraffes licking each other’s necks to gorillas carrying their babies, you can get as close to them as possible. 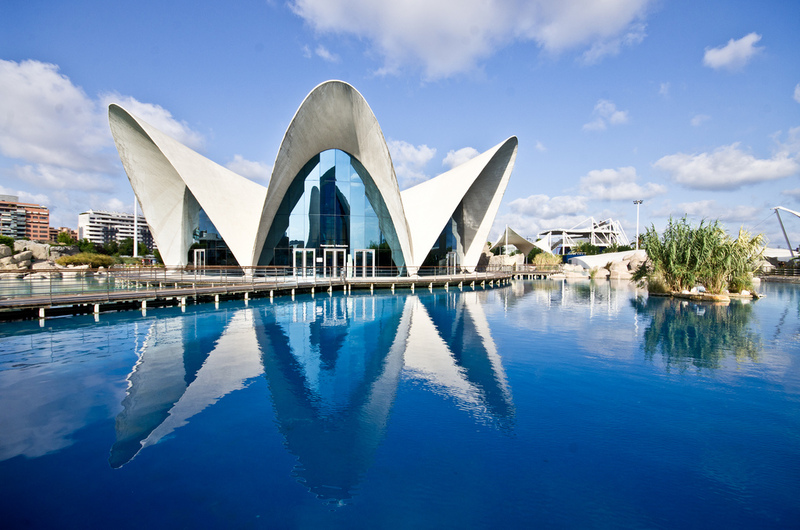 In Valencia, the savanna is just a stone’s throw away, pay it a visit! Let’s go back to our little Valencia dream. 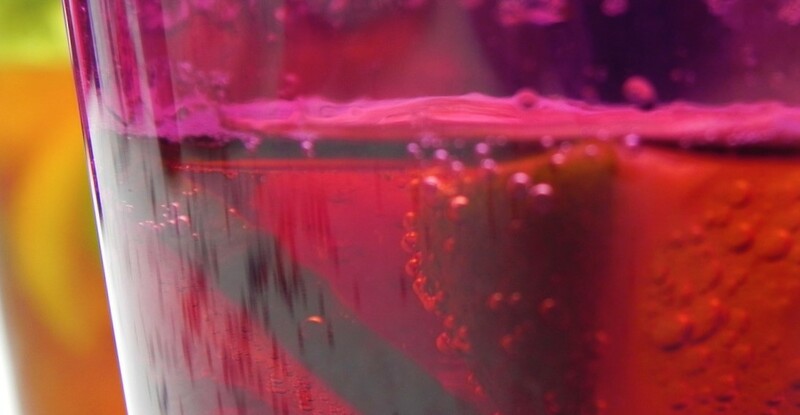 Remember the beach and the cold sangria? It’s time to enjoy them to the fullest. Valencia’s coastline is long and sandy, calling all the travelers who want to feel the light breeze in their hair while chilling by the blue waters, watching the waves washing the golden shores. Is there anything more relaxing than that? Add a warm traditional lunch consisting of paella valenciana (a rice dish with beans, rabbit and chicken meat, snails and seasoned with saffron), and it’s finally time for the cold glass of sangria, or even better ague the valencia (a cocktail made of cava or champagne, orange juice, vodka and gin). Take this short list of fun activities as a starting point. Keep roaming around the historical streets and the many pretty churches. Hide under the shades in the green parks and share a beer with a stranger, climb a lemon three and enjoy the view from above. Adventures are all around. Go find them and don’t forget to share in the comments!